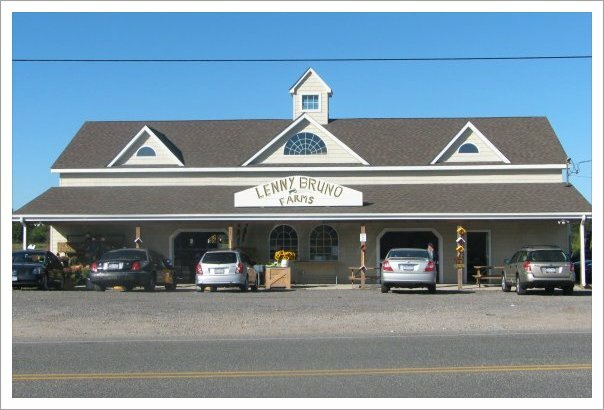 Lenny Bruno Farms, Inc. in Manorville, NY is your go-to vegetable market. Welcome to Lenny Bruno Farms, Inc.
Our vegetable market is open to the public 7 days a week May-November. We are easily accessible, right off the service road of the LIE exit 69 south and from the Sunrise Highway north at Wading River road. Find out more about us now. Copyright © 2015 Lenny Bruno Farms, Inc. All rights reserved.